The very first car produced by Porsche was the 356 in 1948. However, the very first vehicle designed by Ferdinand Porsche, the creator of the 356, was an electric car way back in 1898. 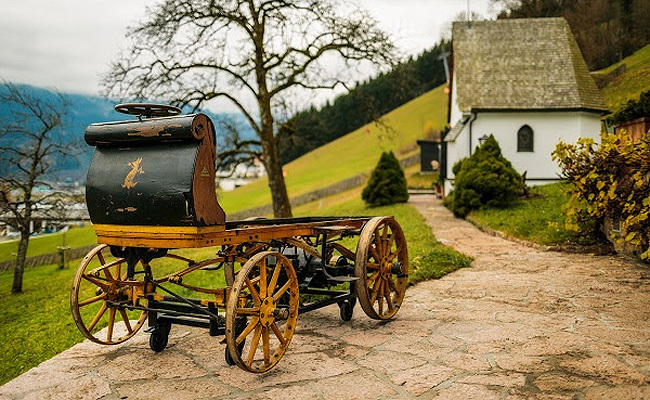 After 116 years, the original and unrestored car--the Egger-Lohner electric vehicle C.2 Phaeton, or P1 for short--will now be on permanent display at the Porsche Museum as it celebrates its fifth anniversary. Designed and built by Ferdinand Porsche, the P1 was reportedly driven around the streets of Vienna, Austria, on June 26, 1898. 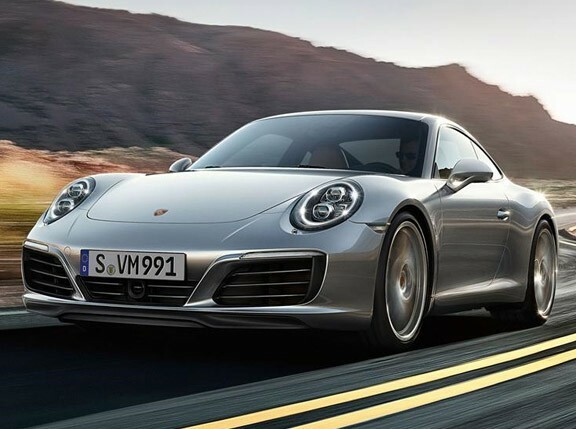 Porsche had engraved the code P1 (which stands for Porsche number one) on all the key components of the car, giving the car its unofficial name. This means, by the way, that Mr. Porsche created this car when he was just 23 years old. Powered by a compact, rear-mounted electric drive, the car supposedly had as much as 5hp through the use of an overdrive mode, allowing the P1 to go up to 21mph (34kph). Regulating the speed was a 12-speed control unit, and the car's overall range was supposedly 49 miles (79km). The car's Lohner alternating vehicle body, which was mounted on a wooden chassis, supposedly allowed the vehicle to sport a coupe style or an open phaeton design. The P1 also reportedly took part in an all-electric vehicle race in 1899 with a distance of 24 miles (38km). Wih three passengers onboard, Porsche drove his P1 across the finish line 18 minute ahead of his closest competitor. In addition, the P1 was supposedly the most efficient car in the race as it recorded "the least amount of energy consumed." According to the Porsche Museum, the P1 will be the centerpiece of its exhibit as the car will bridge the gap "between the past and present-day developments such as the Porsche 918 Spyder."